If you’ve been searching ‘best Carlsbad car wash’, then look no further. 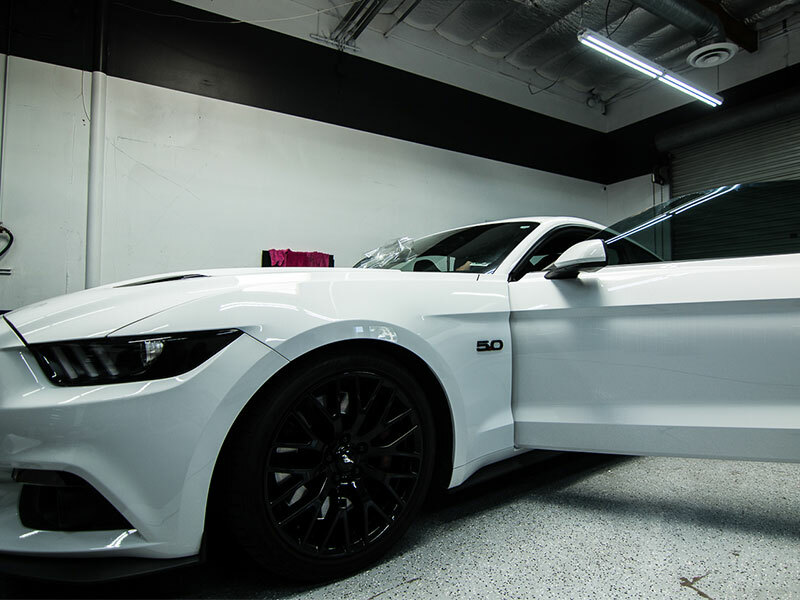 Here at 5 Point Auto Spa, our expert staff will make your car feel like you just drove it off the lot. Our Exterior Touch Up package is an excellent value and more than a regular car wash. If you need to refresh your vehicle’s look, let our friendly professional staff take care of your needs. This package includes a thorough hand wash to the exterior of your vehicle, a full window cleaning and a detail of your wheel and tires. Your car will drive away shining to perfection. For the best Carlsbad car wash services you can find, you’ve found it here at 5 Point Auto Spa. Come see us today to feel as good as your car will look when we’re done with it. To learn even more about the importance of detailing your vehicle click here!